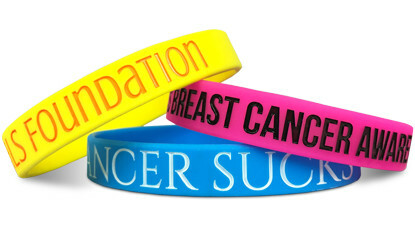 Our Custom Bracelets are the premier fundraising item for you or your organization. 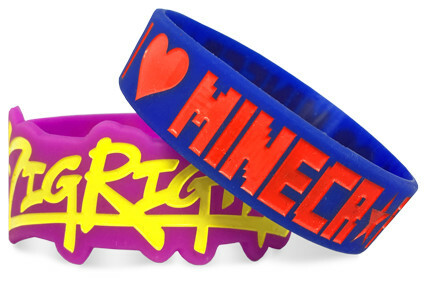 Use our online designer to create a finished product that you can be truly proud of. And if that weren't enough, with such a low price point, you can turn a tremendous profit. 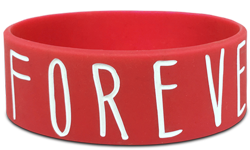 Design and order your custom silicone bracelets today!